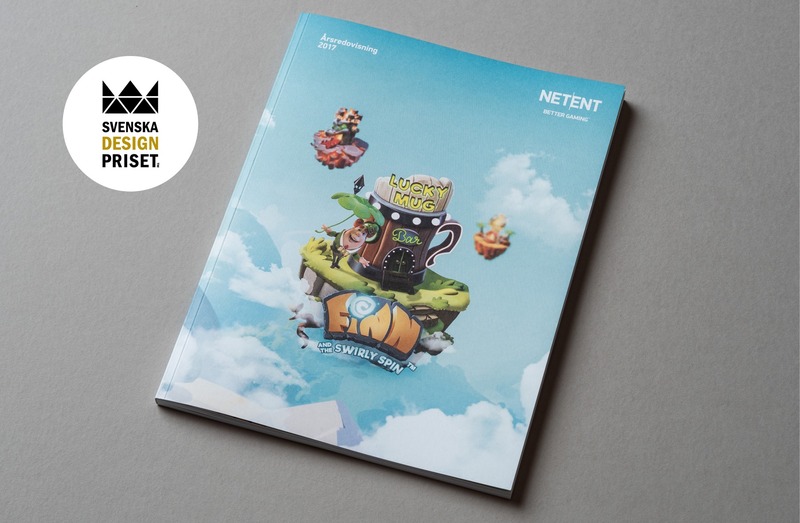 NetEnt is a developer of games and system solutions for online casinos. The company has a strong market position globally. 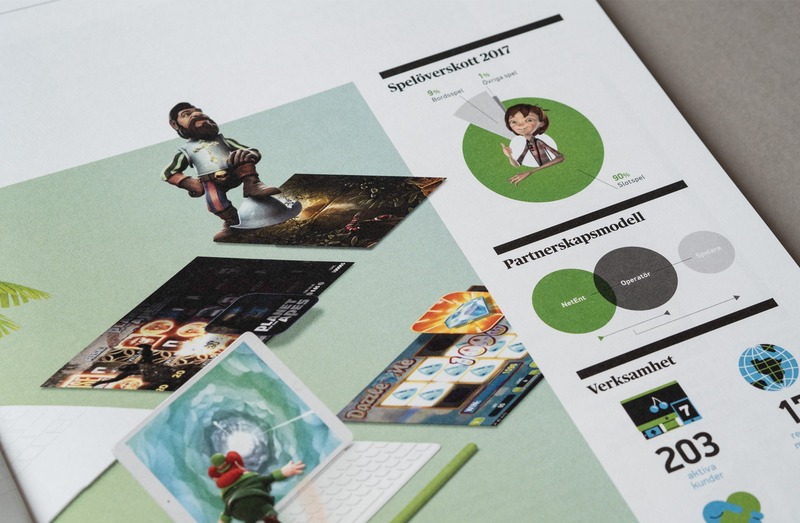 In the Annual Report, NetEnt wanted their game characters and company colour profile to be integrated with the shareholder information. 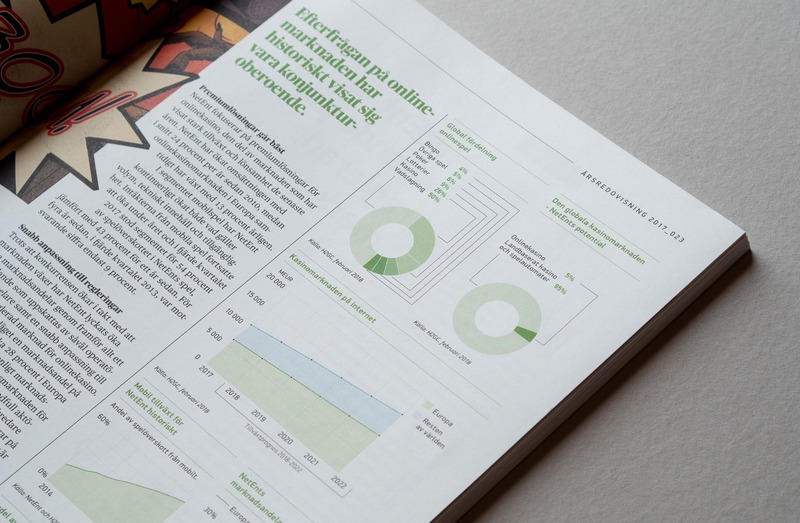 Scandinavian clean design, in combination with uncoated paper gives the Annual Report a serious and comprehensive financial statement feel, closely linked to the text content. 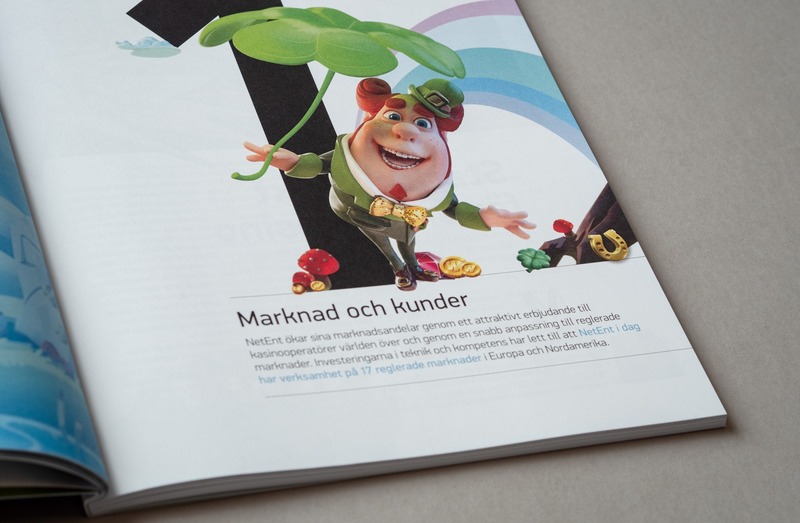 At the same time, the game characters visualise the company’s business in a playful way. The icons, texts and graphic presentation can also be re-used in other contexts. This creates added value and a coherent identity. The Annual Report was also expanded with a new section that more strongly emphasises the investment case of the company. 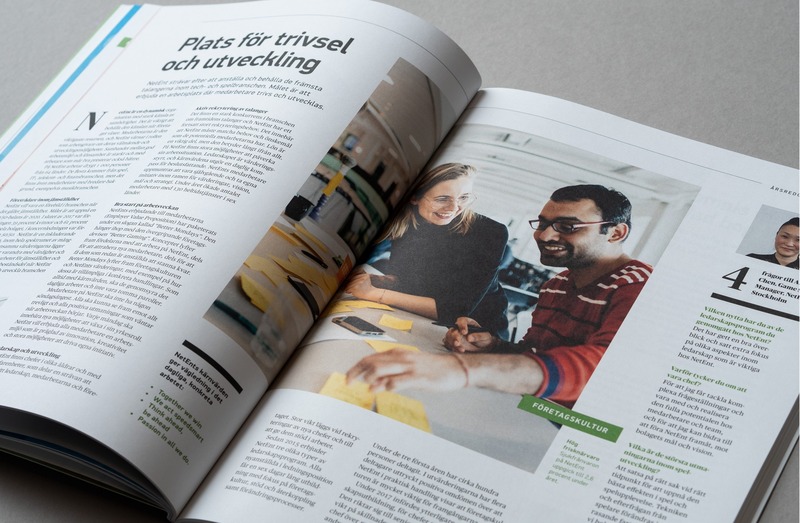 NetEnt is a good example of a Swedish digital startup wonder, with its focus on organic growth, a scalable business model and conscious talent development. 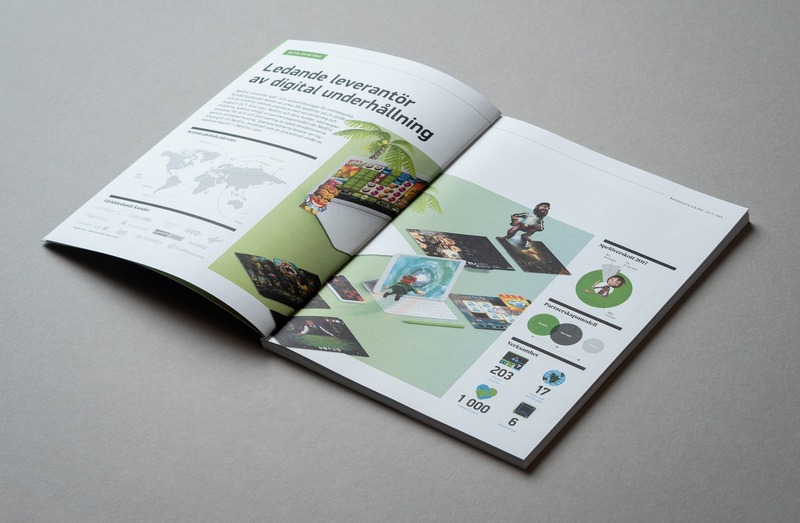 Need help with a concept and design for your annual report? 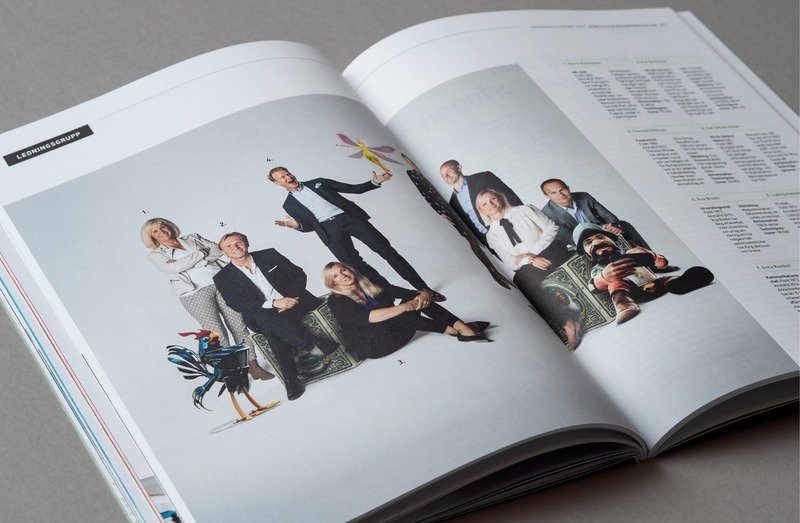 Previous ProjectSmart cities, sustainable transport and future health care – Magazine S is your Svenska Dagbladet nominated crystal ball.